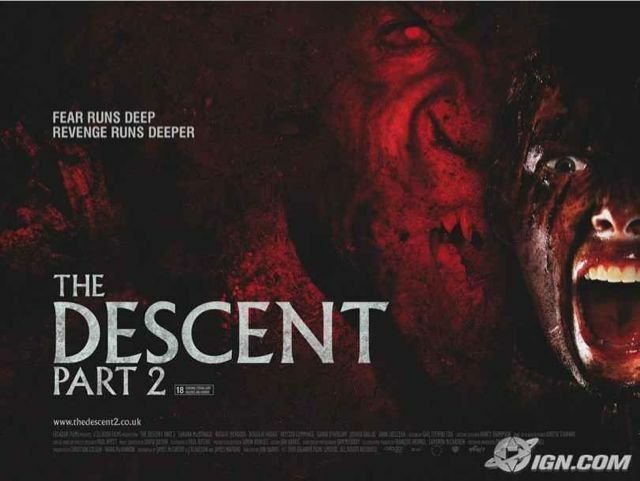 This isn’t exactly hot off the press but while we’re at least in the relevant month I must quickly mention that The Descent Part 2 was released in cinemas in the UK this month (on December 4th, I think). I worked on it at the end of last year, providing all the FX except for the creature vocalisations which were designed by a couple of colleagues of mine. Hi Michael! Congratulations on your work on The Descent 🙂 Don’t know if you remember me. We had a chat some months ago regarding an intern position with your company which never really worked out! Anyways, since then I have gone self employed and am starting to work as a freelance sound editor in the independent film market. I’m buying a SD 744T over the next few weeks so the sound fx recording fun shall soon take on full gear! Anyways, hope you are having some well deserved rest over the holidays! Take care! Thanks Enos – yes, that would be great to meet up in the New Year. I’ll e-mail you now.